This website is essentially a blog, and the birthplace of the early ideas behind the Bookend Trust’s citizen science program NatureTrackers. 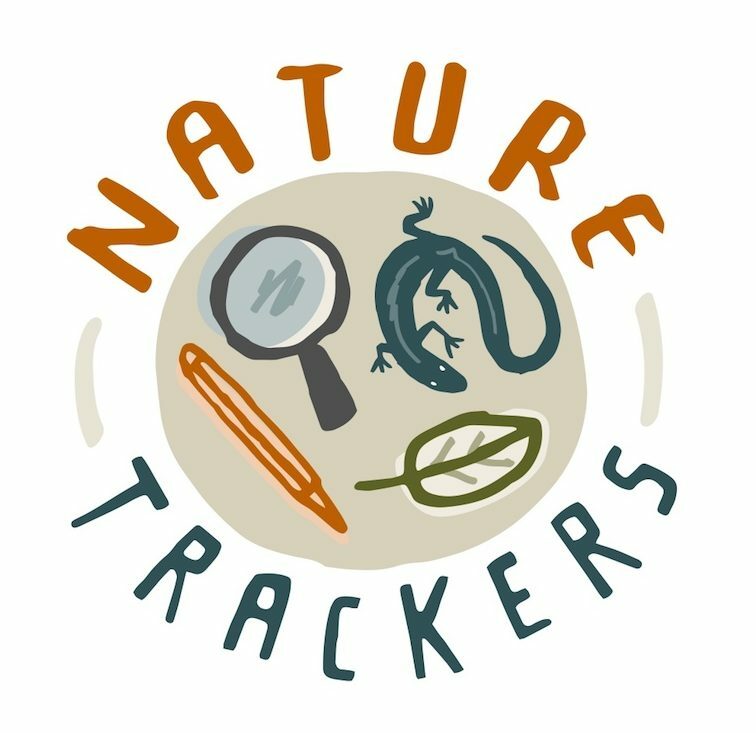 The first NatureTrackers project has just been launched, and you can find out much more on the new NatureTrackers website. I’m a threatened species zoologist based on the island state of Tasmania, Australia, and my name’s Clare Hawkins. In 2015, I was awarded the Gallaugher Bequest Churchill Fellowship ‘to design enduring methods that engage nature lovers to monitor population sizes and needs’. From October to December 2015, I travelled to visit citizen science experts in the USA, Hungary and the UK. I’m exploring novel approaches to meet the challenges of monitoring and managing Tasmania’s threatened species: from quolls and eagles to skinks and burrowing crayfish. I’m specifically focussing on developing bomb-proof, enduring citizen science study designs for long term population monitoring. As the Bookend Trust’s citizen science coordinator, I want to design surveys that are fun for the public to do while also delivering reliable, useful information. We began in 2016 by trialling Claws on the Line, and now the work is developing into the NatureTrackers overall program. In the blog, I discuss my findings and invite others around the world to talk over the ideas. We got some good conversations going locally during our first two Extinction Matters BioBlitzes in 2016, and held another in November 2017. NatureTrackers has just turned into reality as a threatened species monitoring program: on 26th February, the Governor, Her Excellency Professor the Honourable Kate Warner AC launched the Bookend Trust’s first NatureTrackers project, Where Where Wedgie. Through the website, the Expedition Class schools program and workshops all across Tasmania, we’re inviting everyone of all ages to spend a day out at the end of May to monitor birds of prey. I hope you can join in both the discussions and the fieldwork!